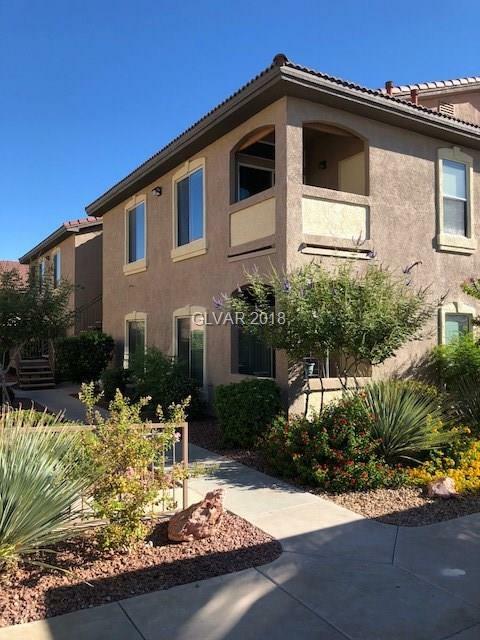 Very popular Mission Hills 2 bed 2 bath upper floor condo WITH an assigned carport & a 1 car GARAGE! 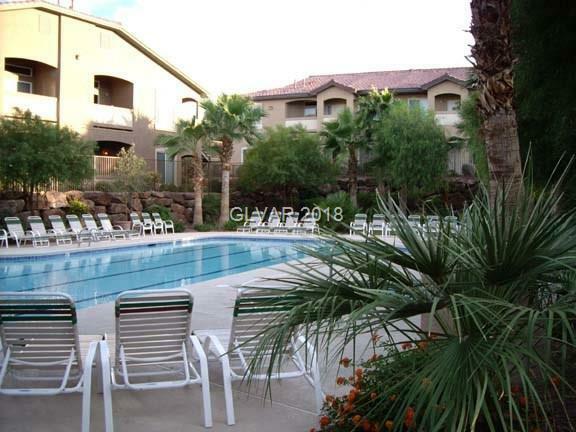 Gated, well maintained community w/ 2 swimming pools, hot tubs, a user friendly clubhouse, a fitness room. 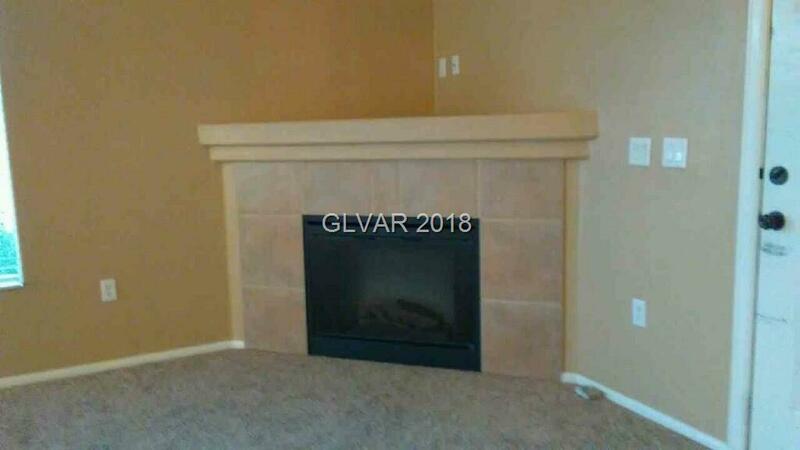 Condo has BRAND NEW neutral carpeting, fresh paint throughout. Move in ready. All appliances included. 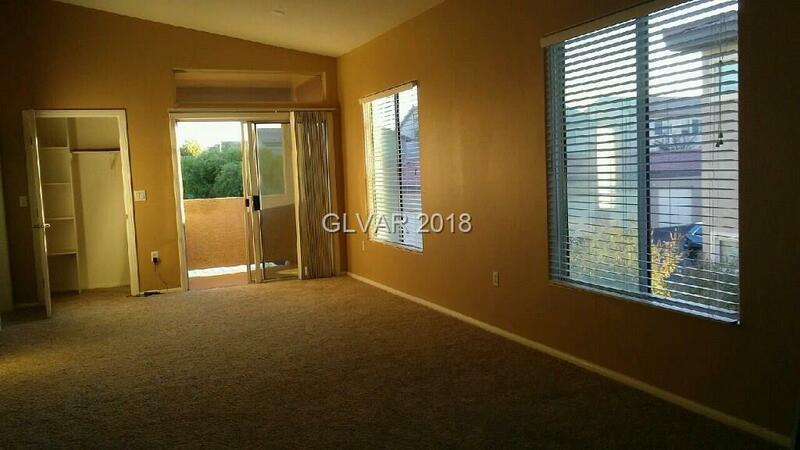 The 2 bedrooms are separated by kitchen/living areas. Like 2 masters. Mountain views from balcony & most other rooms too. Great location.